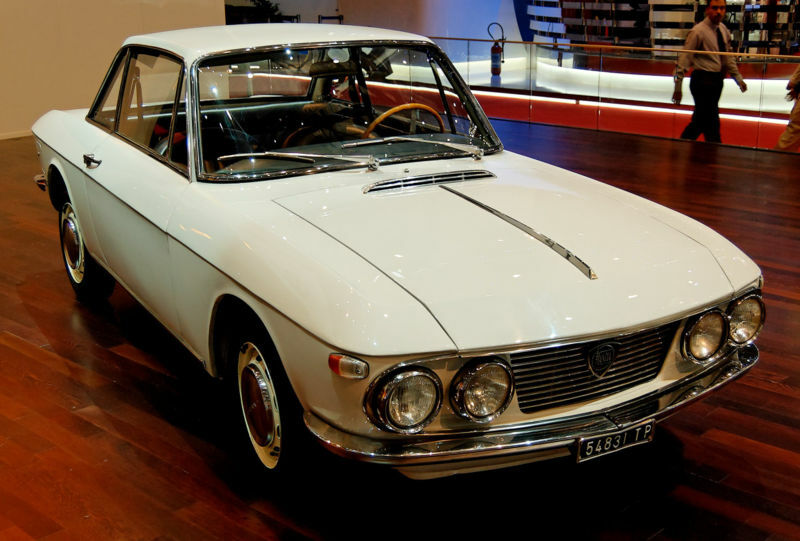 Additional Info: Introduced at the 1963 Geneva Motor Show. 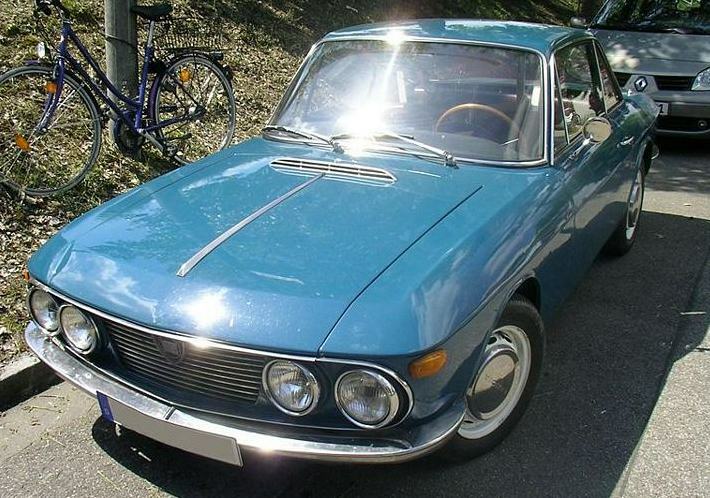 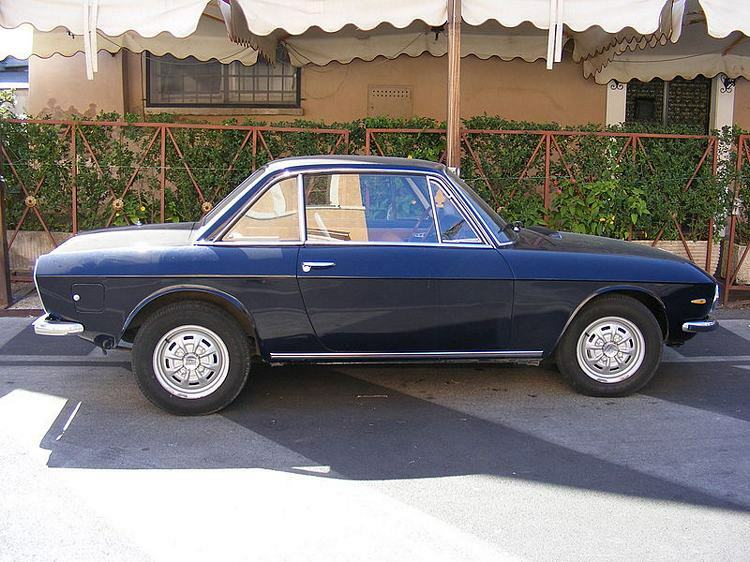 Available as a 4 door saloon (Berlina) from 1963-1973 with a 1.1, 1.2 or 1.3 litre engine. 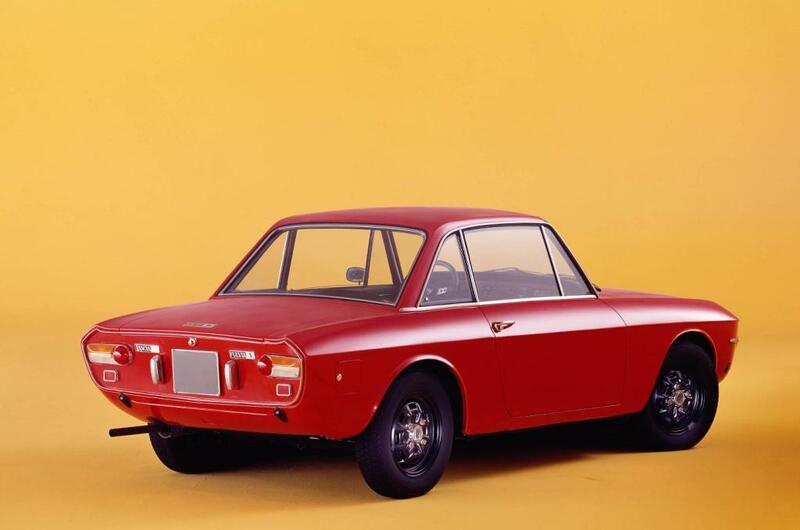 The Coupe was available from 1965 to 1976 also with a 1.1, 1.2, 1.3 and a new 115bhp 1.6 engine which gets to 60 in 9.9 secs and 1/4 mile in 17.6 secs. 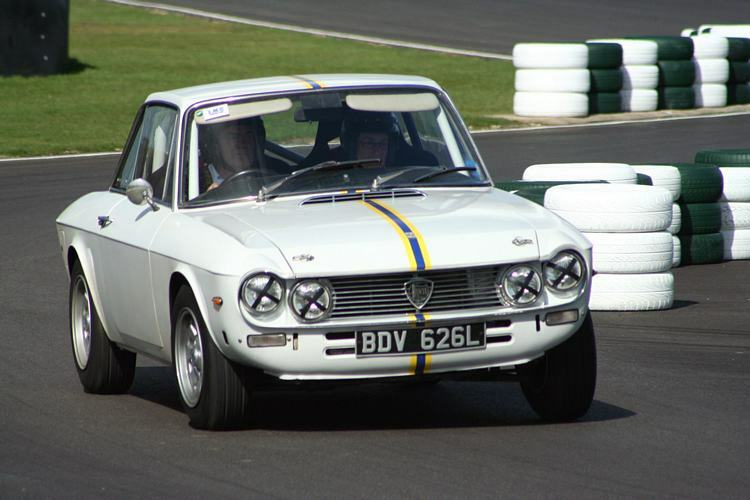 Series 2 and Series 3 Coupes got 90bhp with the 1298cc engine and a 5 speed box giving 0-60 in 10.4-11.9 secs, 1/4 mile of 17.9-18.5 secs. 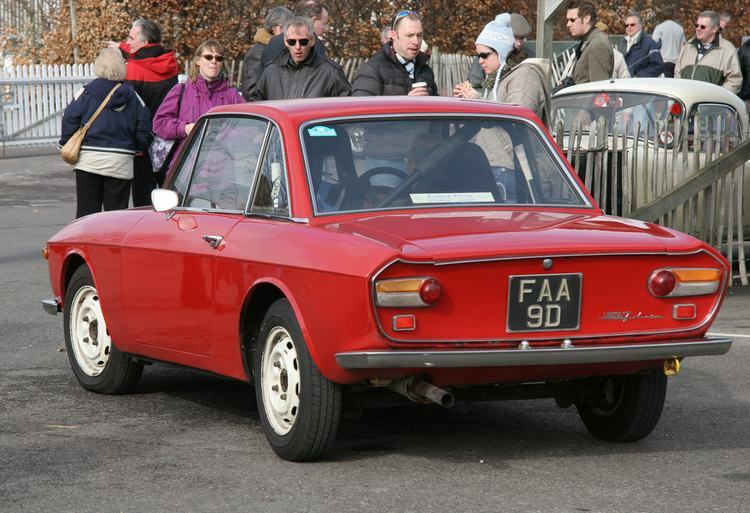 Series 3 Coupes (Fulvia 3) had new seats, instrument panel and trim. 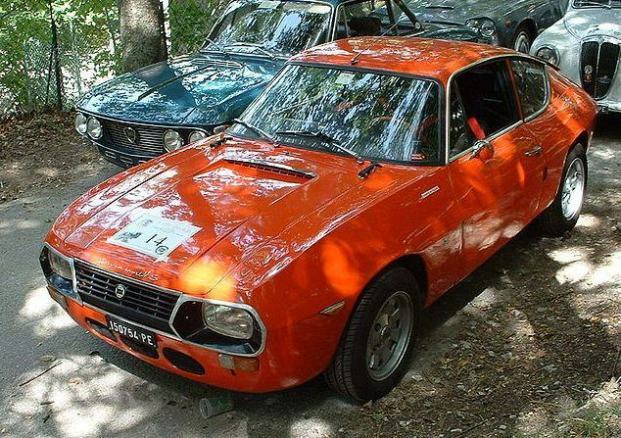 A Sport (Zagato) also available – see below. 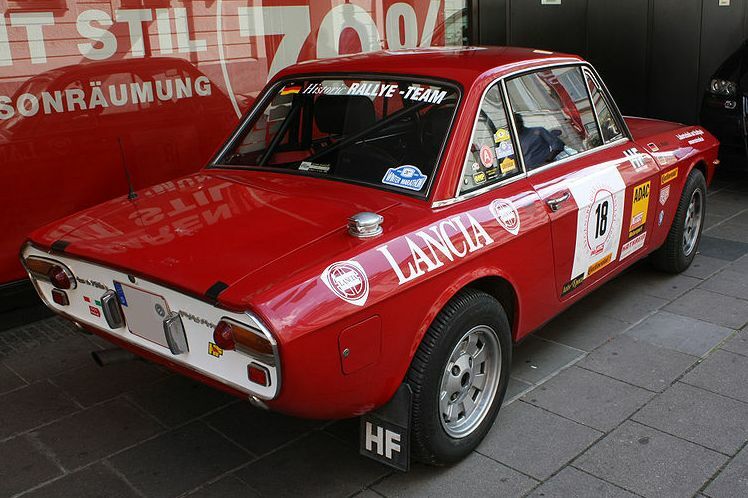 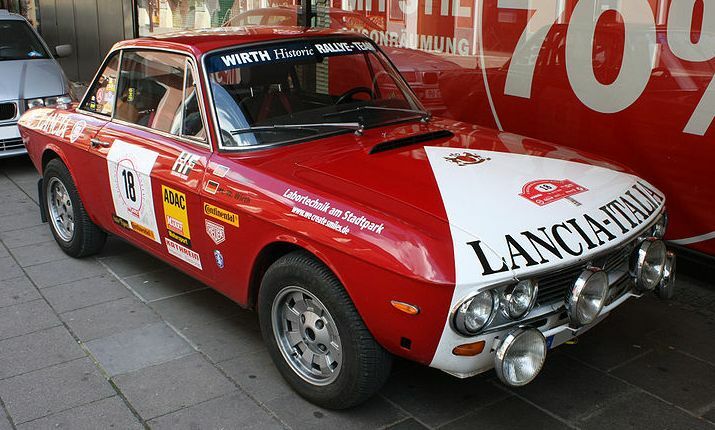 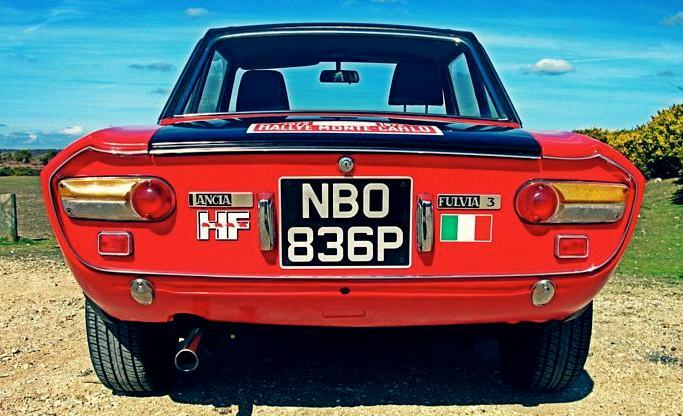 Additional Info: A Fulvia HF Rallye car won the 1972 International Rally Championship. 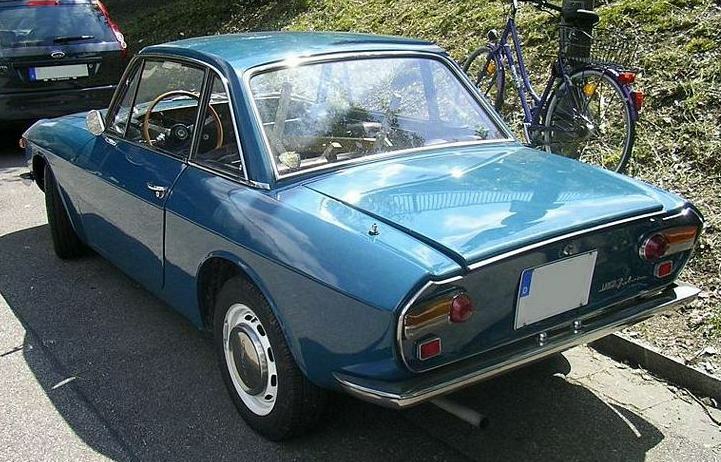 The HF is lighter than the coupe having perpex windows, no bumpers and less trim. 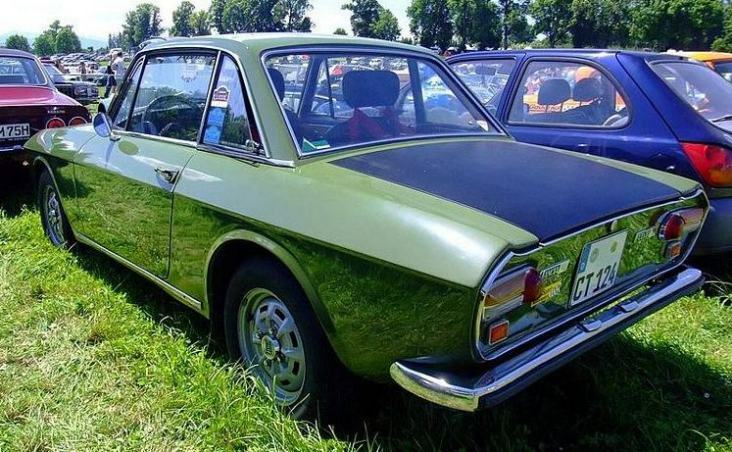 HF/Rallye models included a HF coupe with an 88bhp 1216cc engine, a Rallye 1.3 with an 87bhp 1298cc engine 0-60 in 12.6 and 1/4 mile in 18.6 secs, a Rallye 1.3S with a 92bhp 1298cc engine, a Rallye 1.6 HF with a 115bhp 1584cc engine 0-60 in around 9.9, 1/4 mile of 17.6 secs, a Rallye 1.6 HF “Variante 1016” with a 132bhp 1584cc engine. 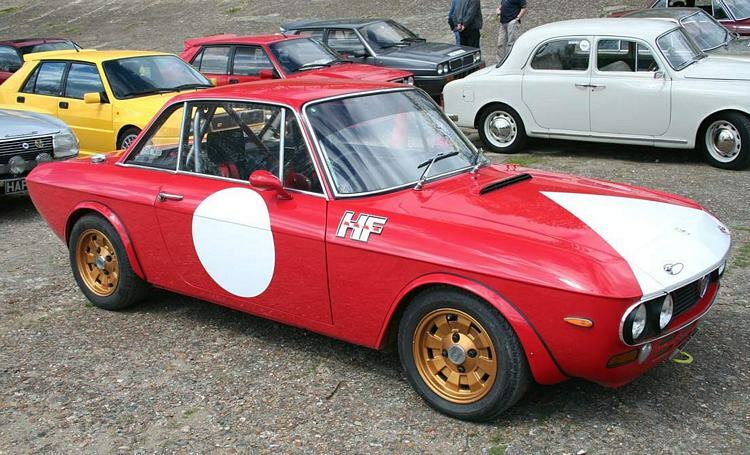 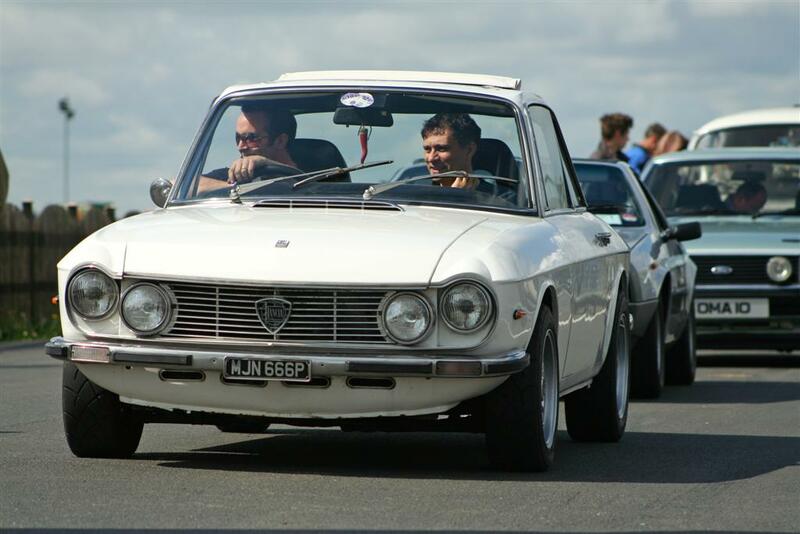 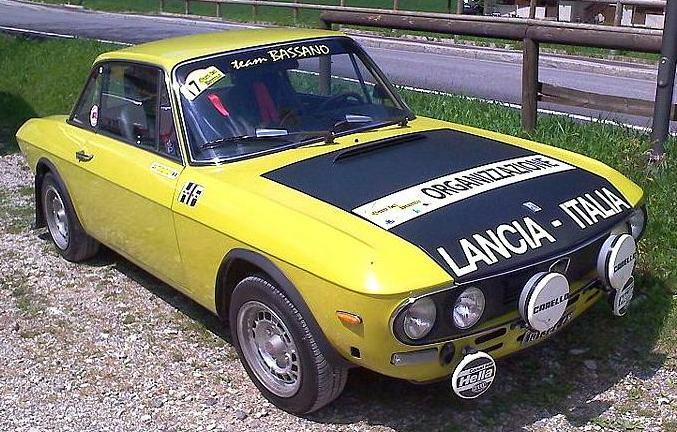 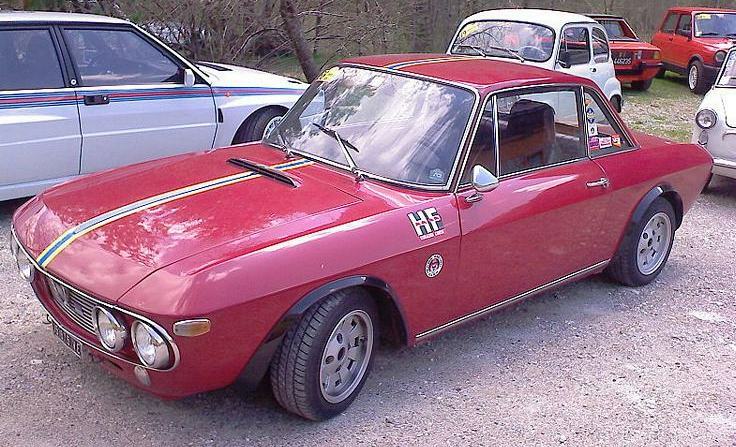 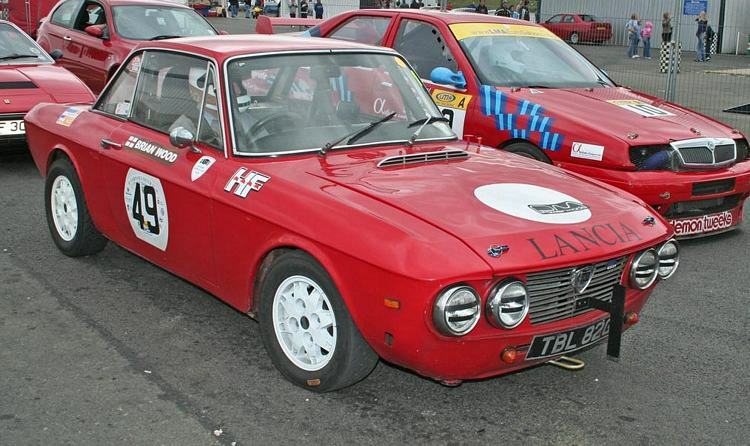 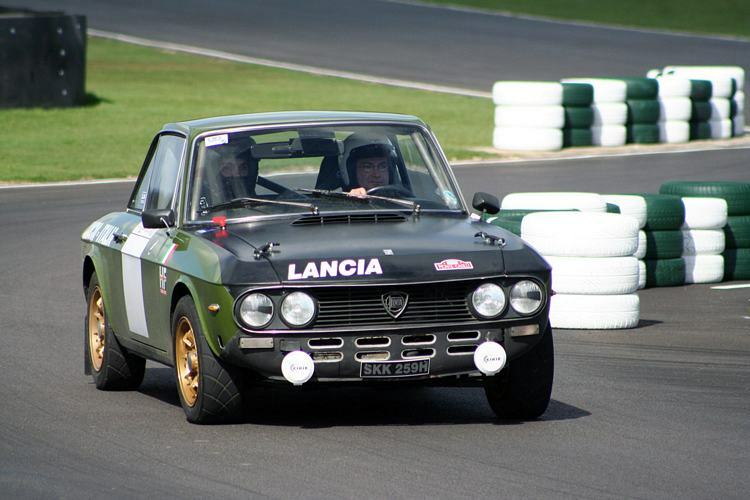 Other 1.6’s includng the Fulvia HF Fanalone put out upto 160bhp. 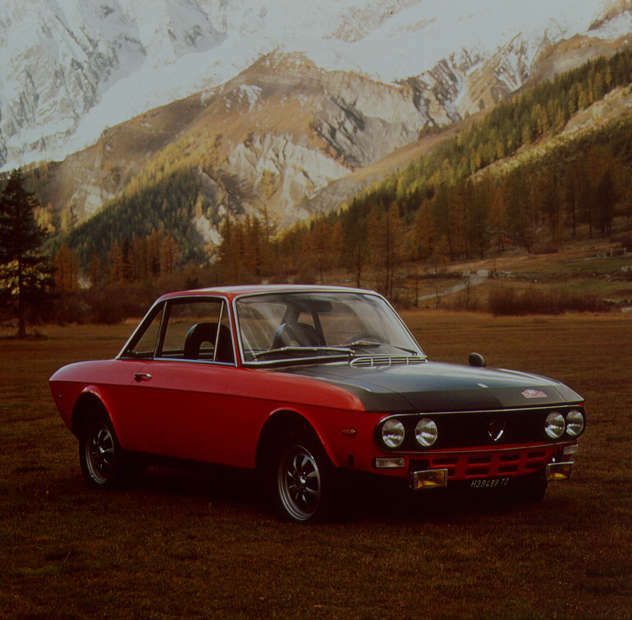 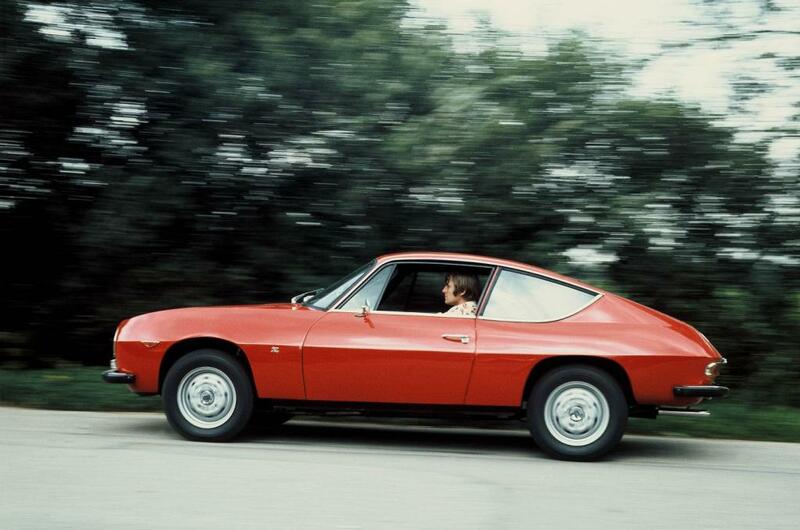 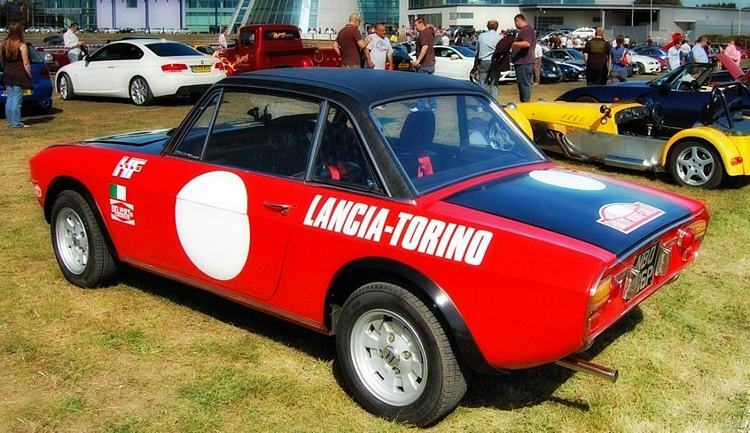 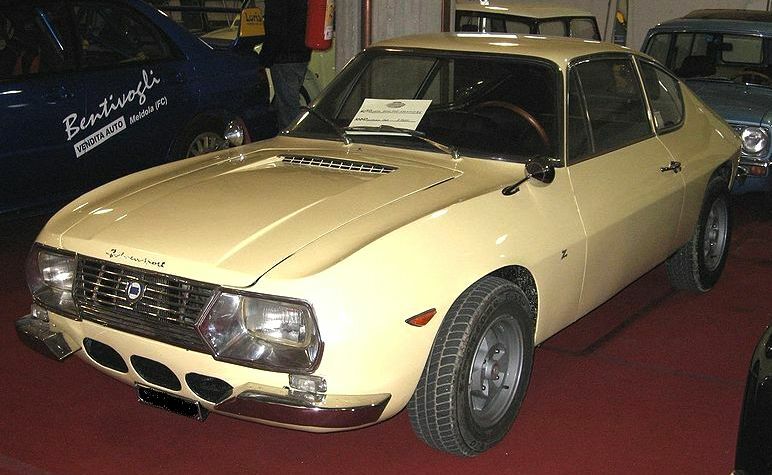 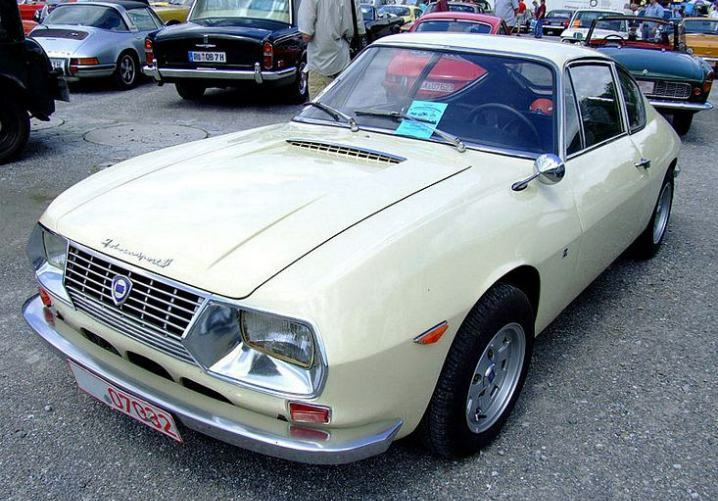 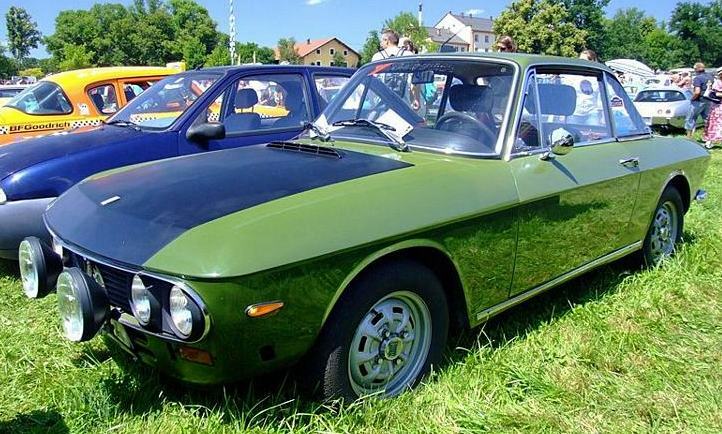 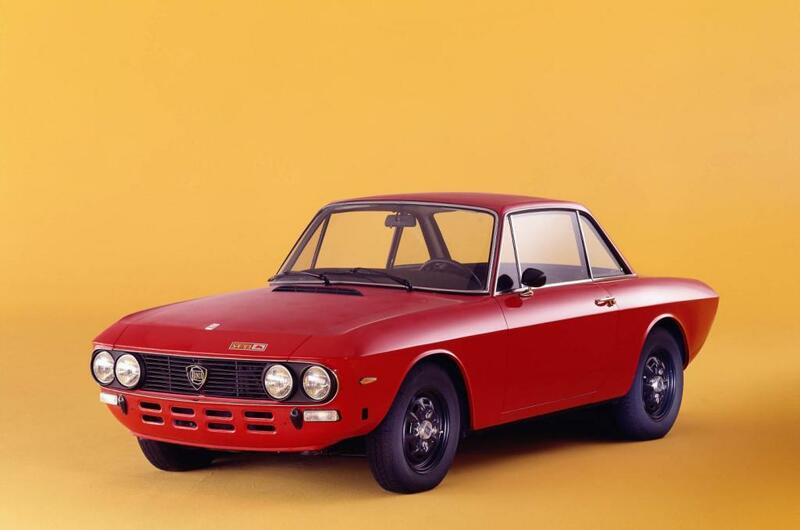 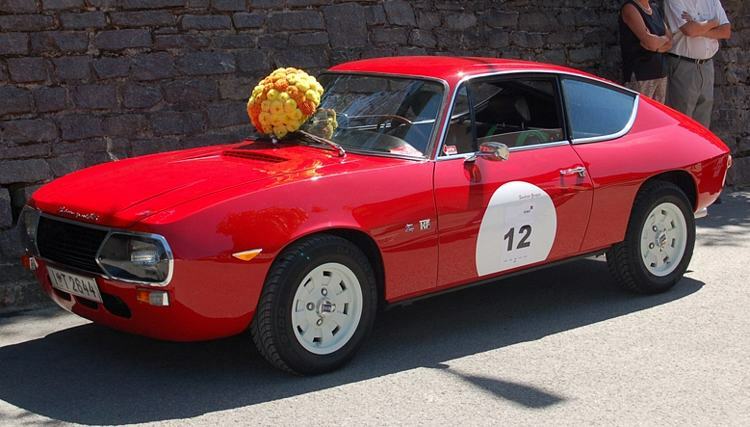 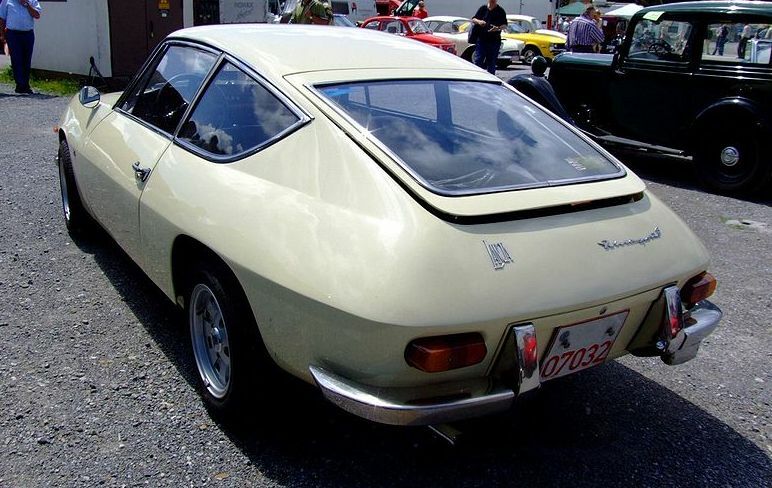 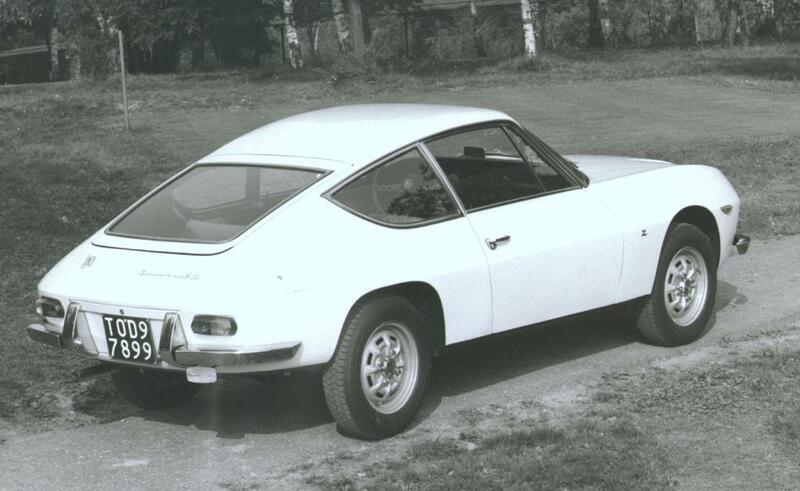 Additional Info: The Zagato was available from 1967-1972 and delivered a sport body on the coupe chassis. 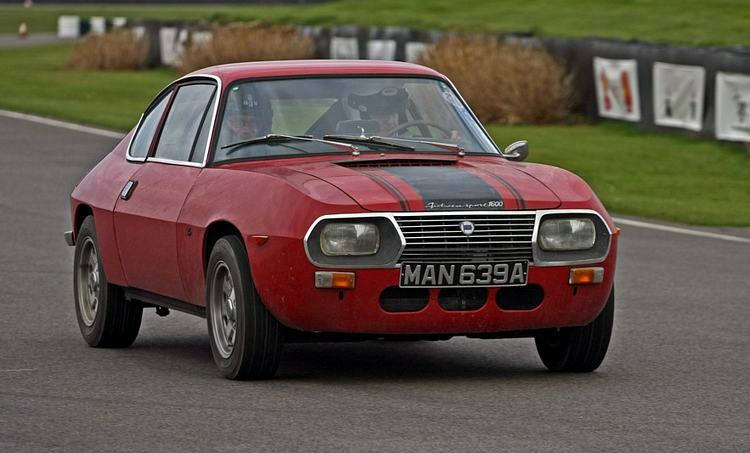 Other engines include an 80bhp 1.2, a 92bhp 1.3S and a 115bhp 1.6.